I claim Denver, CO, but I lived in a handful of places, thanks to the military! 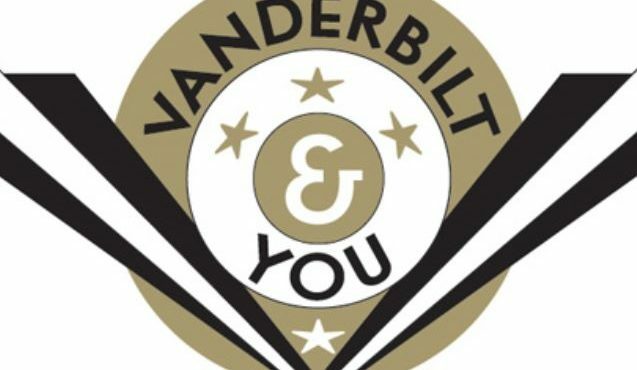 Community-Based Organizations and Low & Middle Income Partnerships Coordinator, Vandy Fan for a Day, Practicum Student Advising, Data Analysis Team, & many others! The Commons Center always seems to have a variety of events - even during the summer - and it has some of the best food on campus. I think I would choose an interdisciplinary major that would combine anthropology, sociology, Chicano studies, history, and English. Fido offers a great spot for whatever your pleasure may be - catching up with friends, studying for an exam, or exclusive "me-time." The best concert I've seen was an Imagine Dragons concert. Although we're best known for country music, it's great to see so many dynamic artists visit Nashville. I enjoy so many places to eat - particularly Nashville Original Restaurants - but Suzy Wong's House of Yum is always a favorite spot to gather with friends. I am equally a cat-person and a dog-person, although I currently only have a dog, Chewbacca. I think I would be an anthropologist or museum curator if I didn't enjoy admissions so much.